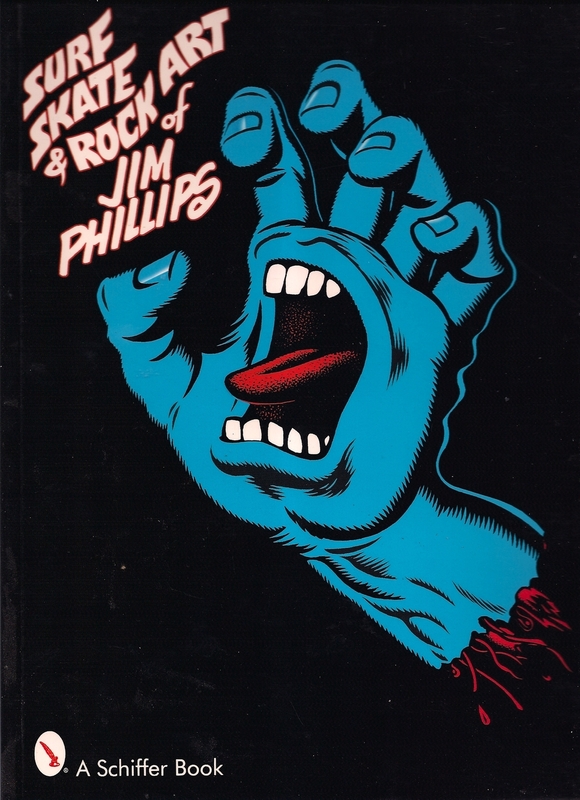 Beginning with the Surf, Skate and Rock Art of Jim Phillips in 2001, Ben has been involved in researching, writing and editing more than 20 books. 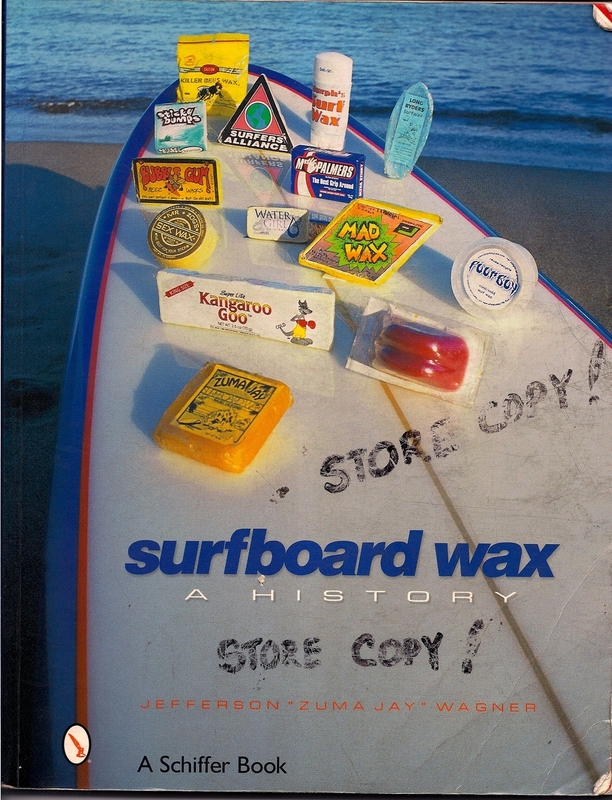 Most of those books are about surfing and most of them are listed here - not chronologically but in Order of Pride. 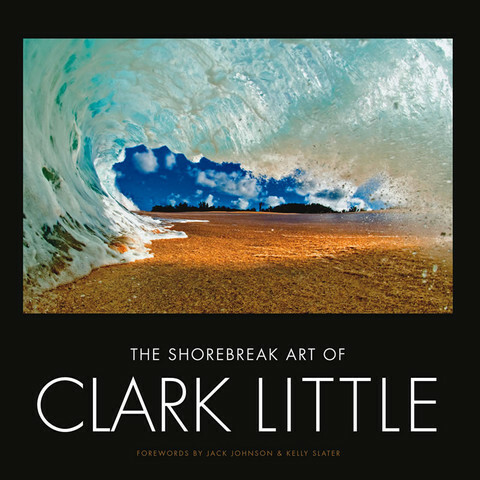 The books Ben is proudest of are The Shorebreak Art of Clark Little because that was a self-published book put together by Ben, Clark Little and Joni Casimiro. 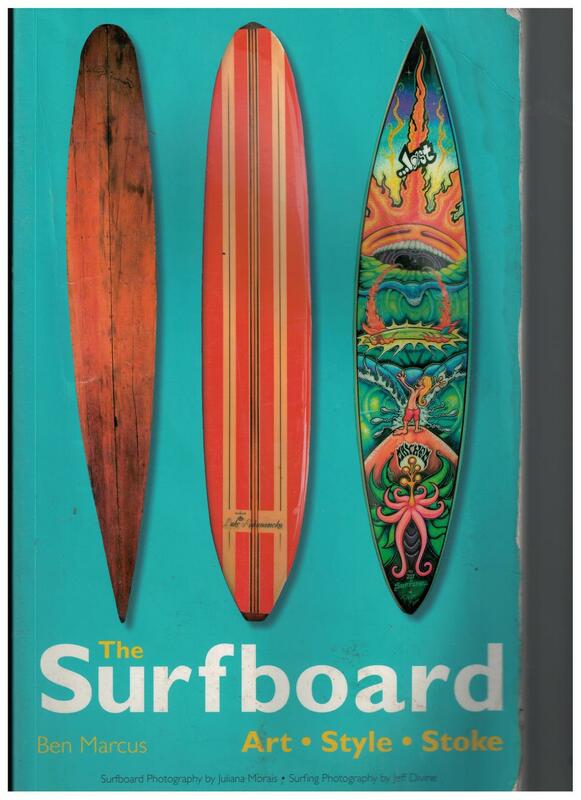 Arcadia's Images of America: Malibu proved that Ben could write about something other than surfing, and is probably the book that has got him the most notoriety. Malibu people love Malibu history and Ben has gone to dinner with Oscar nominees and billionaires because of that Malibu history book. 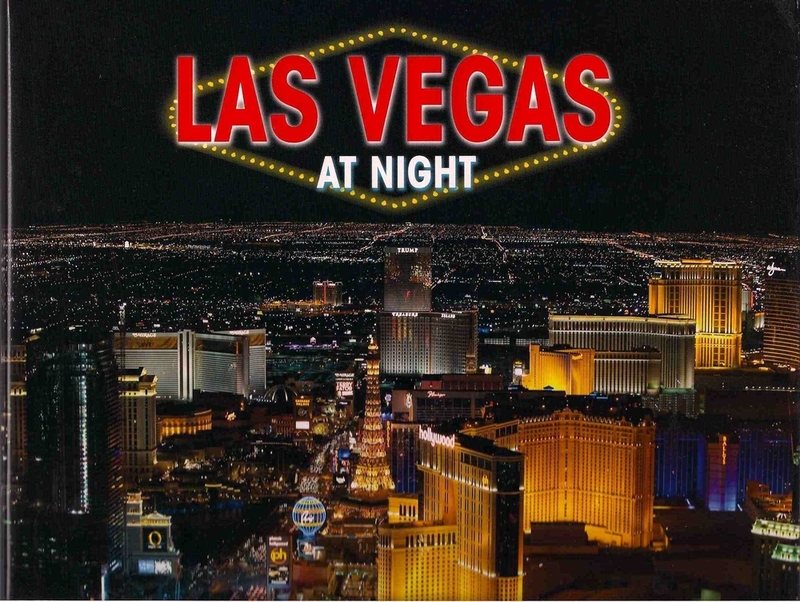 Long story behind Las Vegas at Night that begins with Gidget and ends with Casino. 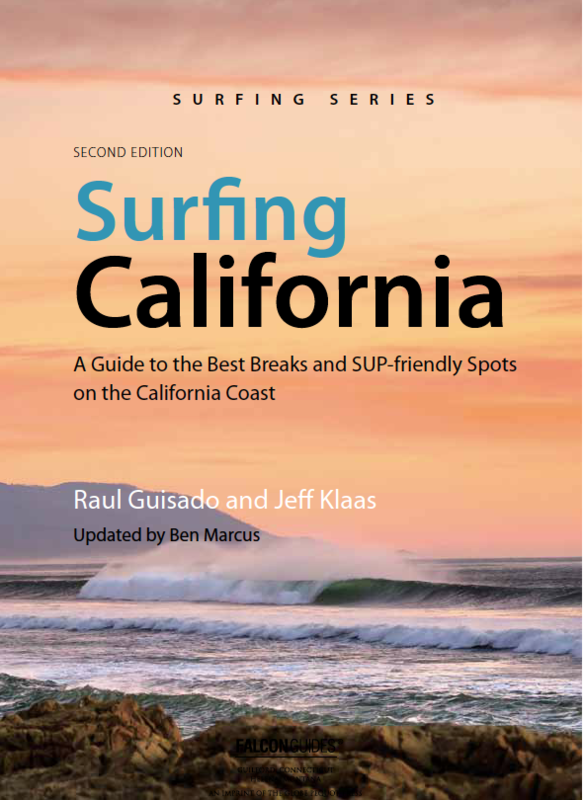 Of his surfing books, Ben did not put his name on the two Chronicle Books surf guides he did for Northern and Southern California, but he is proud of the writing he did in those two guides. 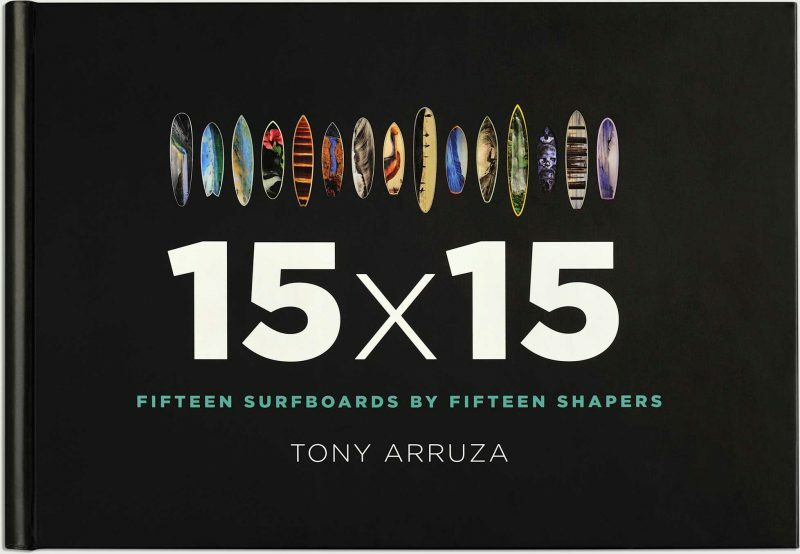 When he was working on The Skateboard, he jokingly suggested they call the book The Good, the Rad and the Gnarly - but the publisher didn't know he was joking, and that is what the book is called. 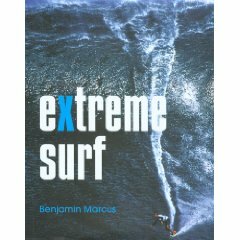 Another funny thing happened when the publisher translated The Skateboard into French but neglected to tell Ben - so he was surprised when the Sportel Awards in France told him his book Skateboard - De la rue a la Rampe - had been nominated for Book of the Year, and they were going to fly Ben to Monaco and put him up in the Monte Carlo Bay Hotel. Ben was a little surprised his book had been translated into French. It was too far to fly from Hawaii to Monaco, so Ben sent photographer Lucia Griggi as his surrogate - Lucia went with her dad to see another book win the 3000 Euro prize. 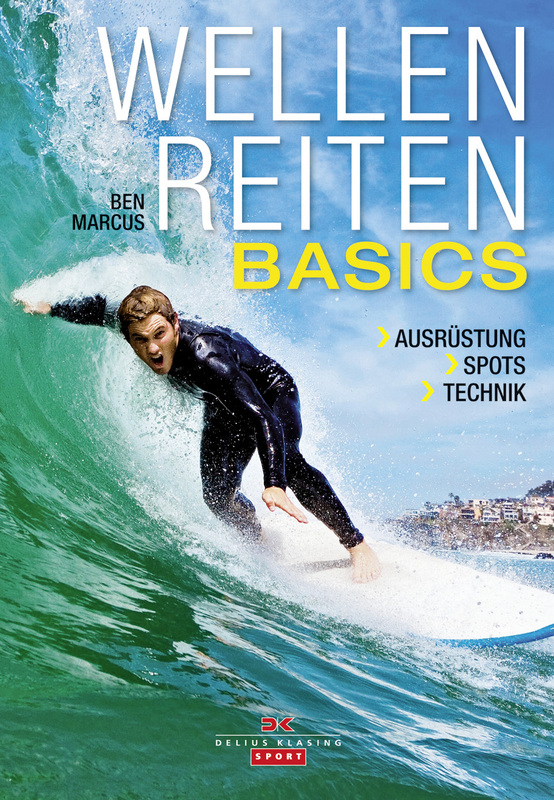 The surf guide Ben did around 2009 was translated into German - Wellenreiten Basics - so that was pretty cool. And it was nice of the publisher to tell Ben they had done that. As of May 2017, Ben is working on books for Marc Andreini and Buzzy Kerbox. 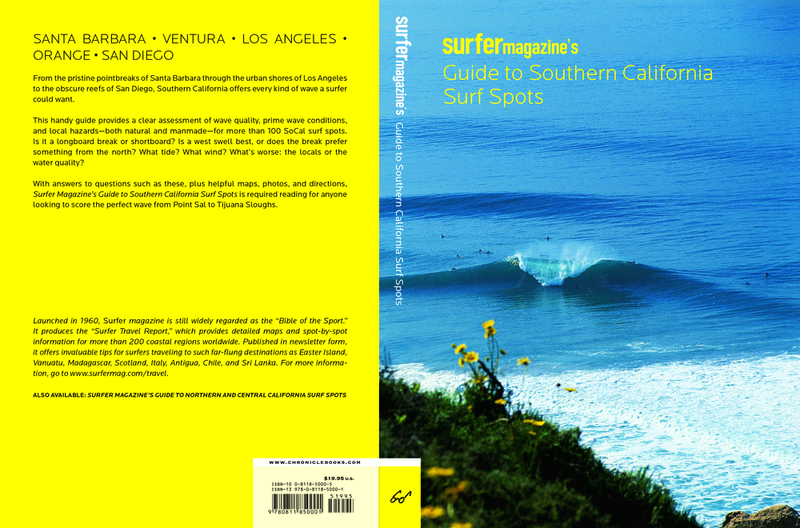 Women Who Surf was published in May of 2017 - and hopefully it will sell 100,000 copies. The charming and glamorous Mercedes Maidana and the strikingly tall and super pregnant Wrenna Delgado stand proudly with their fresh copies of Women Who Surf. Three Tables on the North Shore, May of 2017. Photo: Ben Marcus. The latest book project - editing, organizing and guiding The Gift for Marc Andreini - from chaos came quality.